Emergency Communications class this Saturday. first and following steps to take. I look forward to seeing you if you can make it. If you'd like to make a donation online, please click HERE. 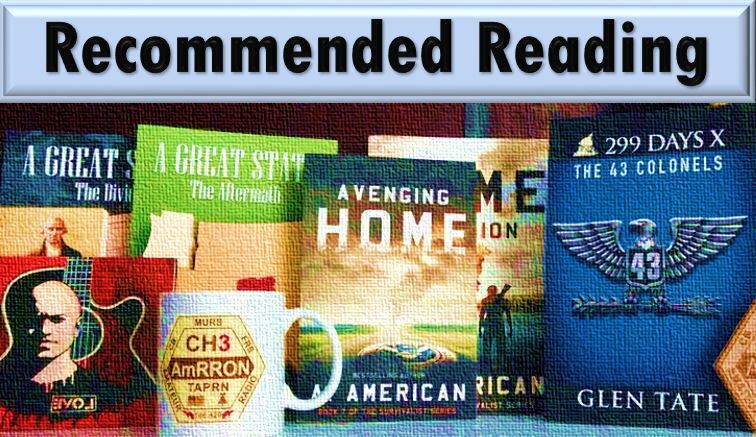 Thank you for supporting the Mission of AmRRON! educate the public on our American heritage. Can it be recorded or videoed? Would be awesome to hear. JJS plans on recording the class. Thanks! Rats! I’m up here in Bellingham Wa. Maybe record next time for the internet? JJS does plan on recording the class and making it available. 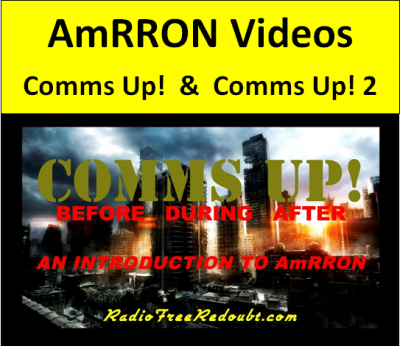 It is an Introduction to Emergency Comms with AmRRON listed as a resource. 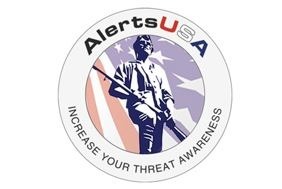 Working on creating ‘presentations’ that can be easily duplicated and shared with local groups (churches , Ham Clubs, prepper groups….) . To help get the word out and grow the AmRRON network. Do we need to register for this class?